Troy has been working over 6 years in the real estate industry with an emphasis on small regional / national retail and office real estate. A native New Mexican, he comes with a background in business management and economics. 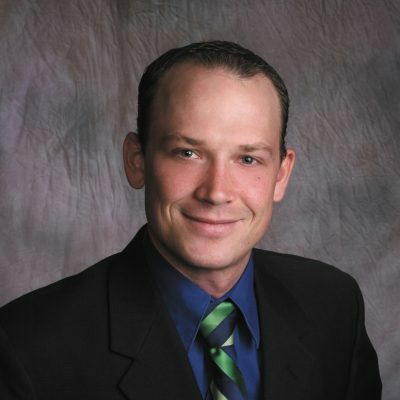 Prior to receiving his realtor’s license, Troy had assisted the brokers in the Las Cruces office with their day to day activities with attention to detail. Troy also has experience in the fine dining industry. He created lasting relationships among Southern New Mexico’s business elite during his time at Double Eagle.